Providing that an official of State government or a local government is immune from criminal and civil liability for refusing to provide information to the federal government or another state that will be used for certain purposes; stating it is the intent of the General Assembly to maintain community trust in Maryland governmental operations and law enforcement by clarifying the parameters of State and local participation in federal immigration enforcement efforts; requiring the Attorney General to develop certain policies; etc. HB 1461 was previously introduced in the 2017 Session and was known as HB 1362. Nearly 50 Democratic co-sponsors have signed onto the bill this year, which was originally introduced by Del. Ana Sol Gutierrez (D-Wheaton). “We need cooperation with all levels of law enforcement. All State agencies should comply with Immigrations Custom Enforcement (ICE) the same way they would comply with any other Federal Law Enforcement Agency,” Hoeber wrote in a statement released on her website. 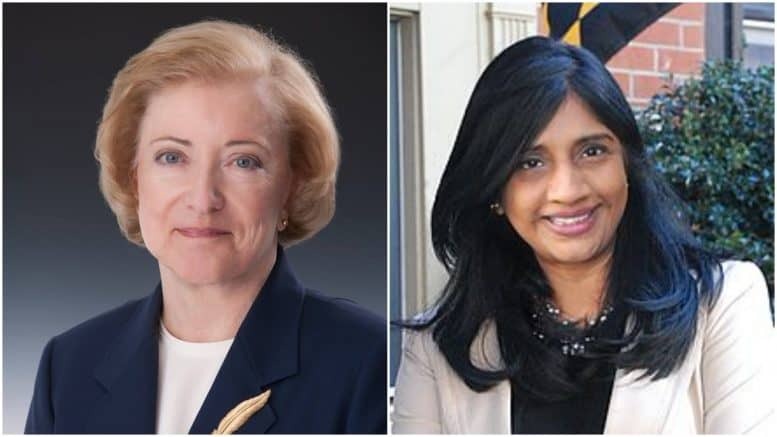 Aruna Miller one of three leading Democratic contenders running to replace outgoing Rep. John Delaney (D-Md. ), who is running for president of the United States. 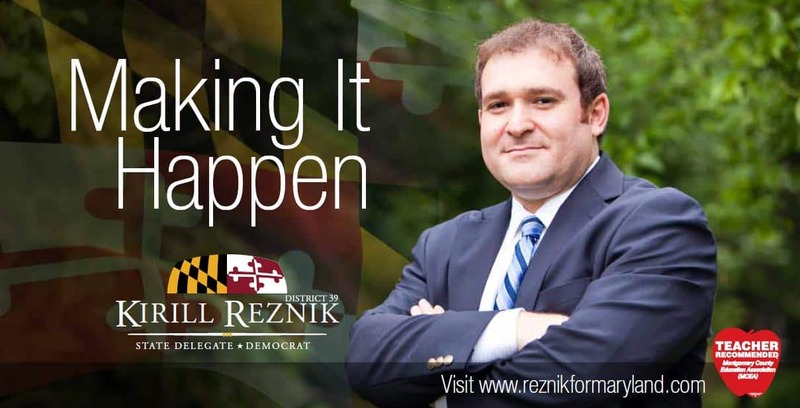 Miller, who has represented District 15 in the Maryland House of Delegates since 2011, is locked in a competitive primary with businessman David Trone, state Sen. Roger Manno (D-Silver Spring), pediatrician Dr. Nadia Hashimi, retired Army officer Andrew Duck, Chris Graves, George English and Christopher Hearsey. Hoeber faces minimal competition amid a weak Republican field. She is largely favored to win the Republican nomination on June 26.